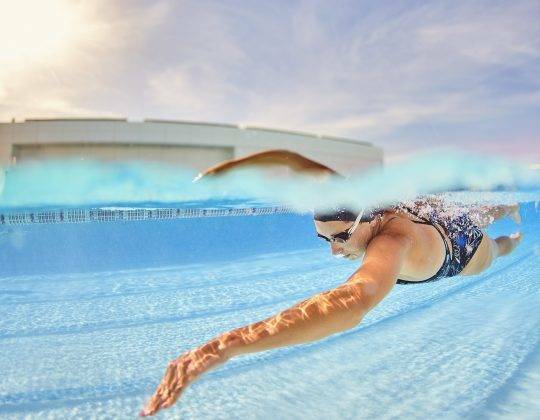 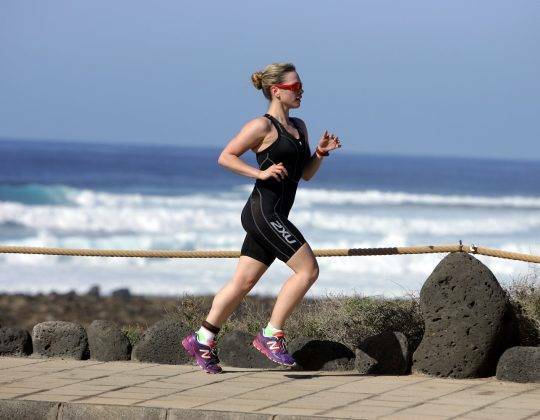 This camp is specifically designed for women to train all three triathlon disciplines with the guidance of professional coaches. 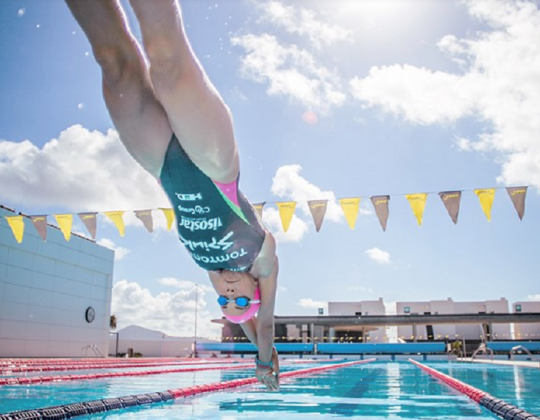 The camp brings together women of all ages, all abilities from true beginners or none swimmers or only indoor bikers, to experienced age group triathletes from all nationalities in a fun, confidence-boosting week. 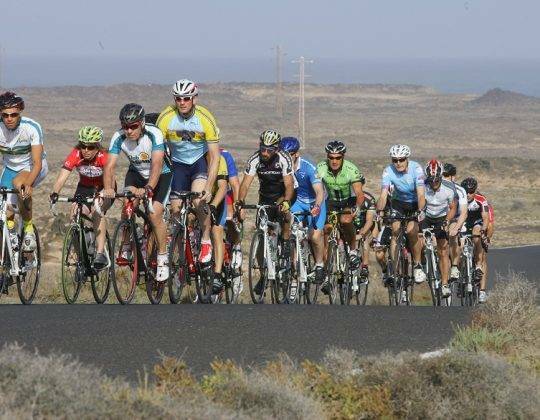 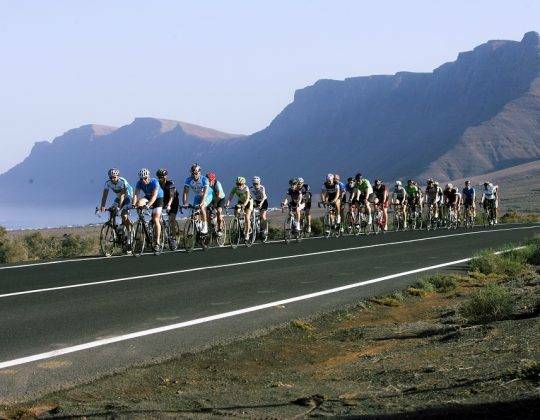 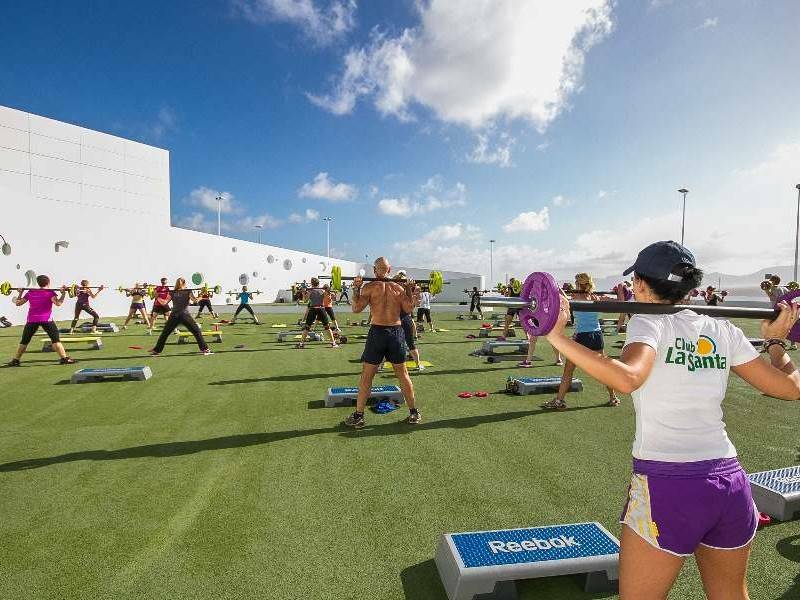 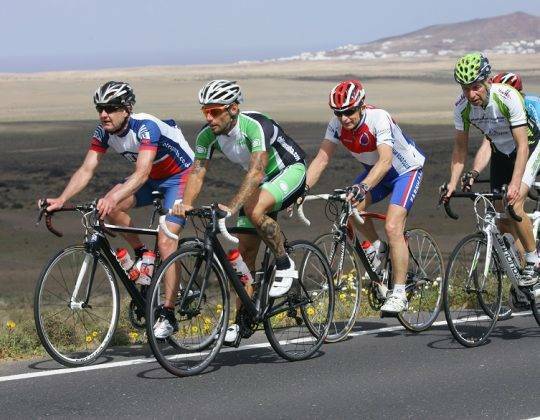 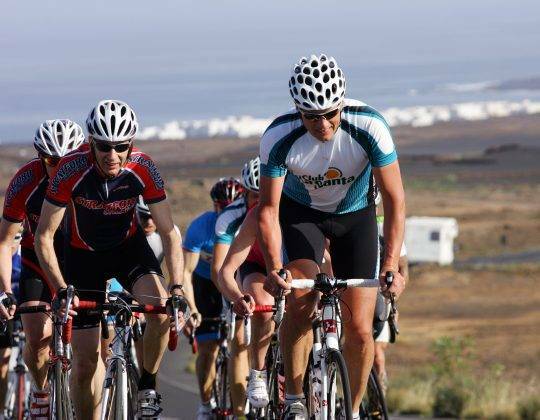 It helps the ladies gain skills, improve techniques and experience mixed and multiple sessions a day.The training will take place in many parts of the beautiful island of Lanzarote. 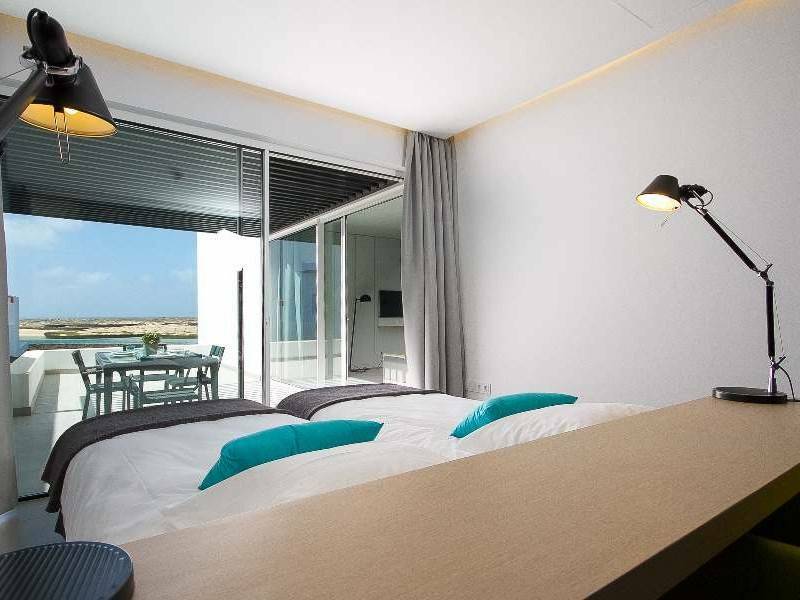 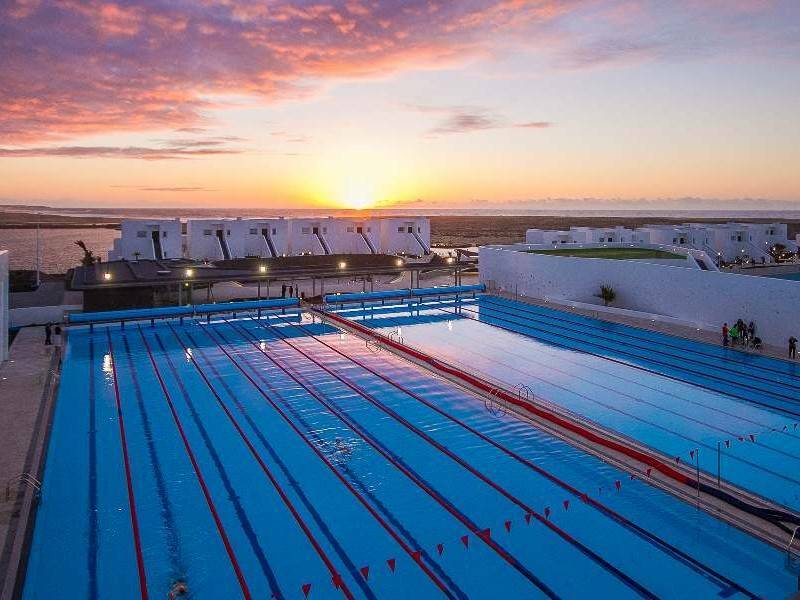 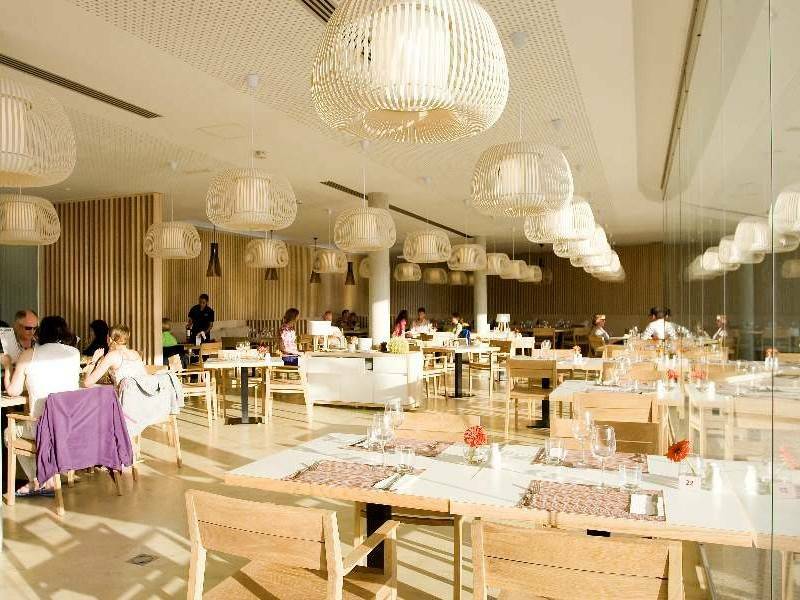 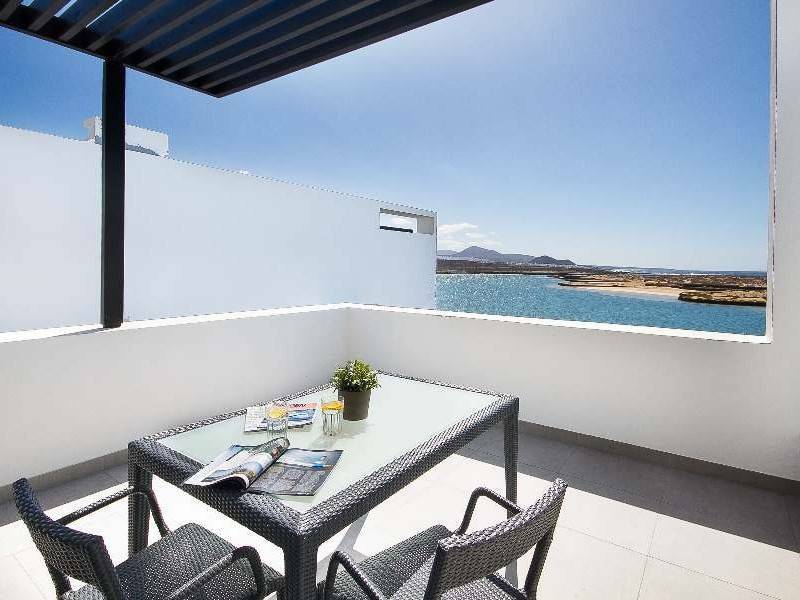 Swims will take place in the 50m pool, the Sea and the Club La Santa lagoon (a closed off area of sea). 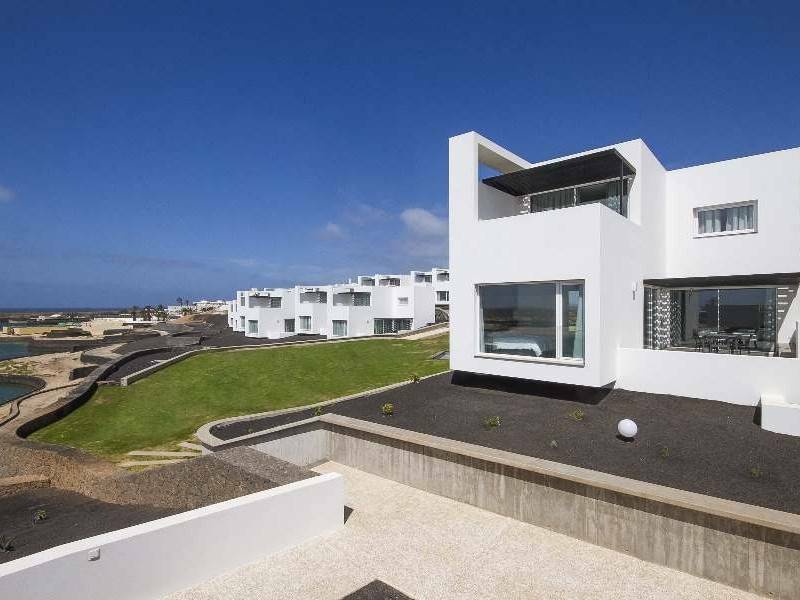 The runs will be both on and off road around the complex as well as on the Club La Santa athletics track. 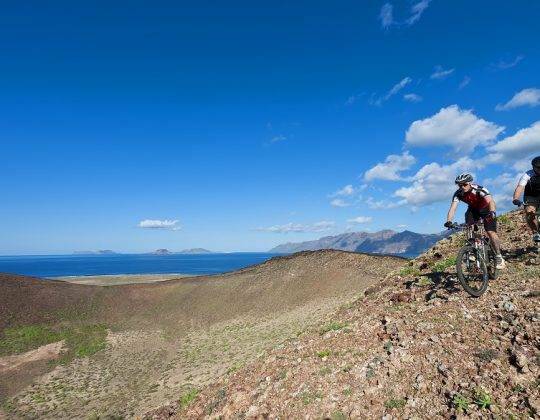 The bike rides will take you to the most beautiful parts of the island on newly tarmacked surfaces. 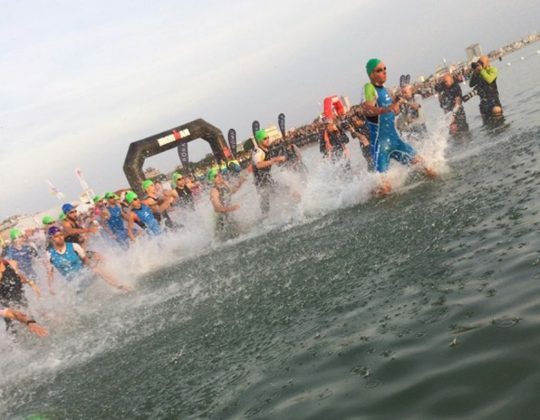 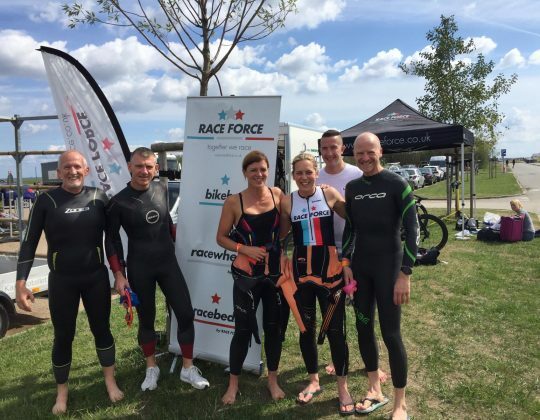 Remember to bring your swim equipment and wetsuit; bring your own bike, bike shoes and helmet if possible, if not you can rent bikes for the week (subject to availability) but remember to bring pedals, women’s saddle and a helmet. 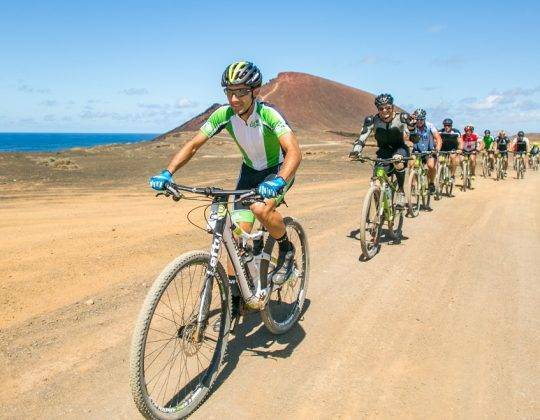 The camp price is 180€, including all the activities during the Women’s Only Triathlon Camp, a t-shirt and the celebratory dinner.